E-news: Wizkid Announces Another Hot Stew, Will It Be Gucci Snake? Starboy Wizkid started the month of October by releasing his first single(s) for the year 2018, He released “Fever” as his first alongside ”Master Groove”. These two songs are still hot songs as many of his fans are jamming to them. Nonetheless, the Starboy has announced he would be dropping another “Stew” (as he called it) this Friday, and many fans are wondering if he would finally be dropping ”Gucci Snake” (a song he promised to drop earlier in the year even before his recent singles). 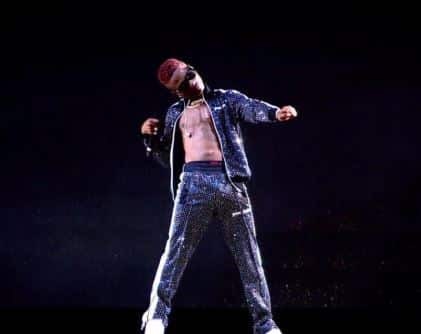 Wizkid has kept music lovers and fans anxious for the song ”Gucci Snake”, as many them had thought it would be his first single of the year before he eventually playing down their thoughts when he dropped “Fever” and ”Master Groove”. However, do you think Wizkid is finally dropping Gucci snake this Friday?